Much is expected of the heir to the Rythern throne, but when LUCIAN is forced to leave the warfront by his father, his reluctant agreement comes at a price. The battle for Helms Keep has disastrous consequences for MARCEL. Soon he finds himself fighting both enemy forces and his own memories. ASTRID is sent to the family summer home in the Cinder Mountains for her own safety. Only she doesn’t expect the knee-high snow and frigid temperatures. With only her guards to protect her, Astrid must dig deeper than she ever thought herself capable of in order to survive. 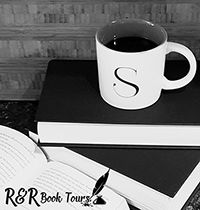 We were introduced to Haven in the first book in the Warshard series. 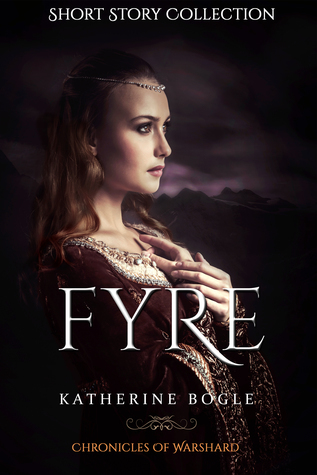 Fyre is a novella about Haven’s brothers’ and sister. Fyre introduces us to Lucian, Marcel, and Astrid and takes place before Haven. We learn about how Haven discovered her immortality in an accident. How Lucian was pulled from the front lines to be protected and ends up in the main battle. Marcel has memories issues and it’s a race against time for him to regain his memories before the next attack from the Mad Queen. Then there is Astrid. She is sent to the Cinder Mountains to keep her safe and ends up in more danger. I loved Haven and really enjoyed learning more about Haven’s siblings. But it was bittersweet since you know that they don’t survive. But I loved each one. They all added so much to Haven, they filled in so much with these stories. Now I’m nipping at the bit waiting for Savages. I don’t know if I can wait that long. I received Fyre from the author for free. This has in no way influenced my opinion of this book.